Beat sophisticated cyber attacks with a superior security appliance. 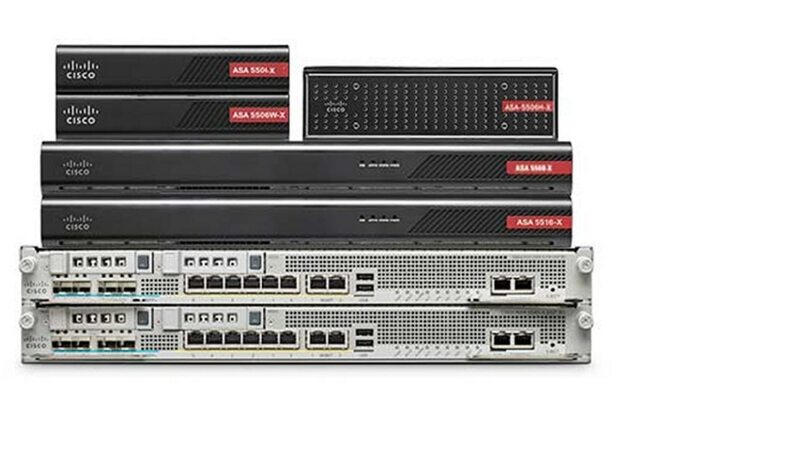 The ASA 5500-X Series is industry’s first threat-focused, next-generation firewall. Adapt and migrate quickly to a Cisco next-generation firewall with minimal disruption. Get expert technical support to keep your network and security available and operating at peak performance. With Cisco ASA with FirePOWER Services, you consolidate multiple security layers in a single platform, eliminating the cost of buying and managing multiple solutions. Highly effective threat prevention and a full contextual awareness of users, infrastructure, applications, and content help you detect multi vector threats and automate the defense response. Get visibility into and control over activity across your network. Gain insight into users, apps, devices, threats, files & vulnerabilities. Extend protection from the data center to mobile devices. Effective breach detection with low total cost of ownership offers protection value. Discover, understand, and stop malware and emerging threats missed by other security layers.